Tasting Note: As Huon Hooke has recently said, a wine should not be purchased simply because it is organic or biodynamic but because it is a good wine that happens to be organic or biodynamic. This wine definitely slips into latter half of that statement. Vibrant blueberry and cherry on the nose. Plum and cherry with a spicy edge and nice depth. 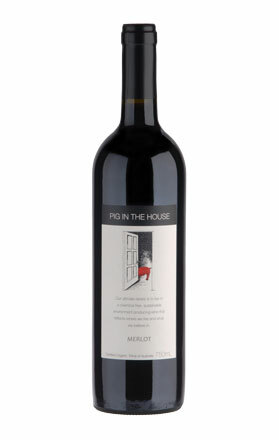 Final Say: Not your typical quaffing Merlot. $22.99 a bottle.